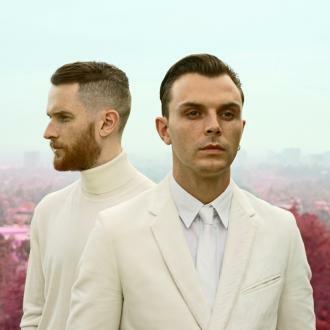 May 24th 2010 will see the release of Better Than Love, the debut single from Manchester based duo Hurts. 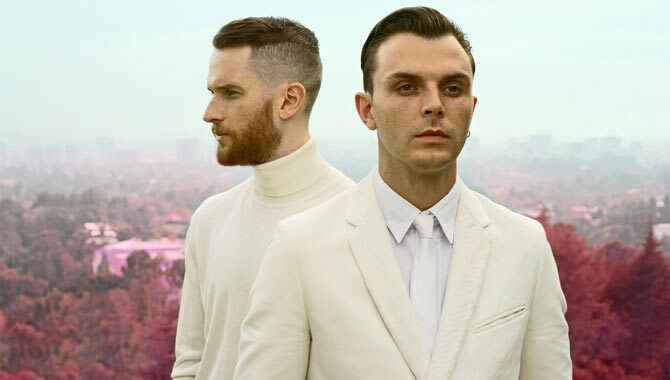 Vocalist Theo Hutchcraft and synthesizer/guitarist Adam Anderson have been writing music under the name Hurts since mid 2009. The band is currently working on their first album which is set for release in August. Hurts have been confirmed as playing the 2010 NME Radar Tour alongside Everything Everything and Darwin Deez.